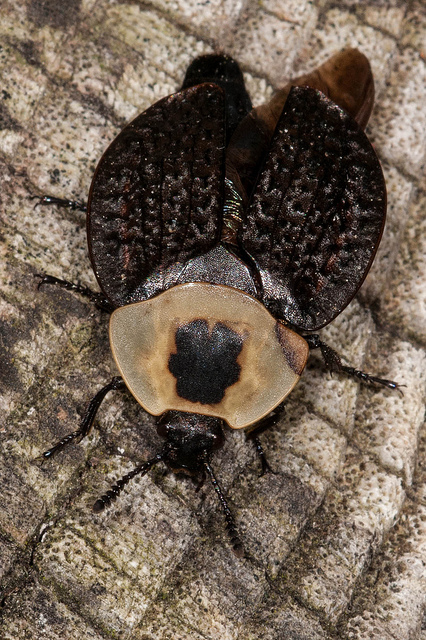 American Carrion Beetle Necrophila americana (Linnaeus 1758) Synonyms: Crusader Carrion Beetle, Silpha americana. 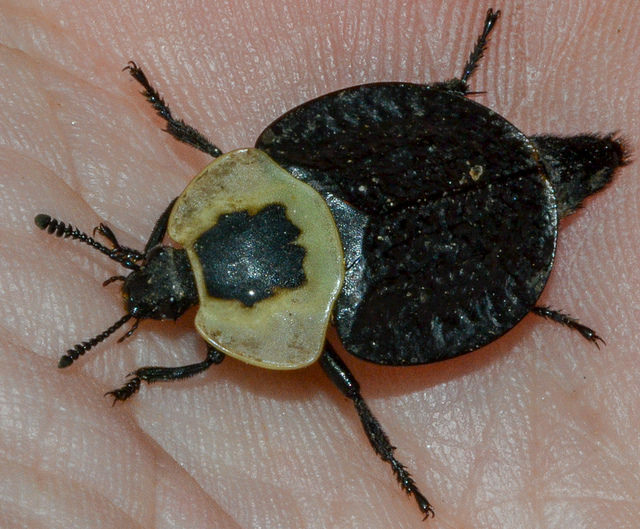 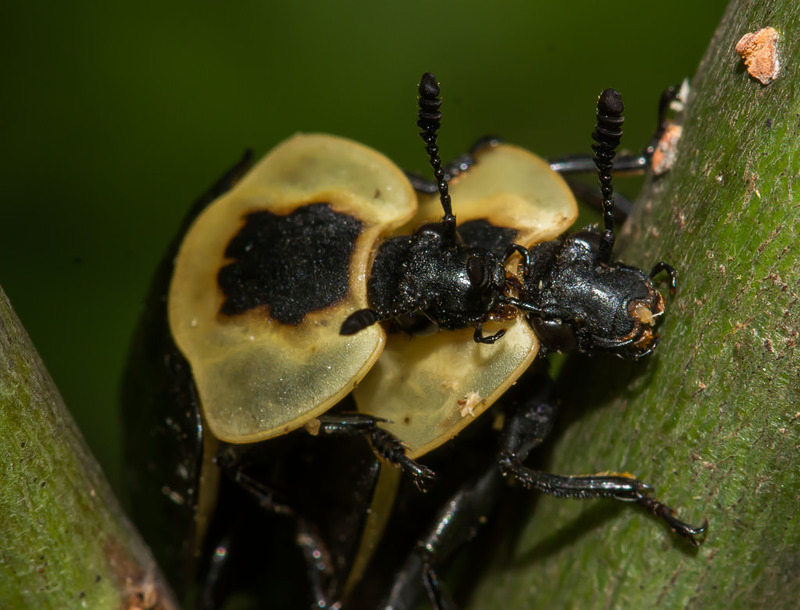 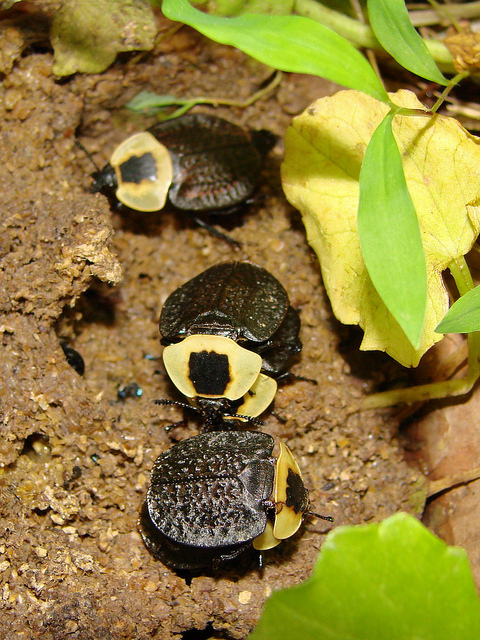 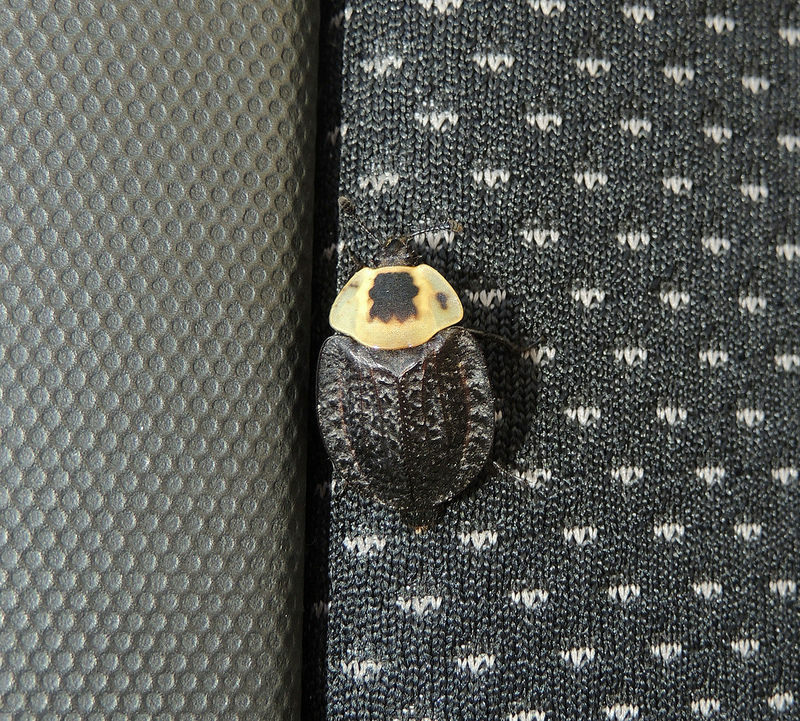 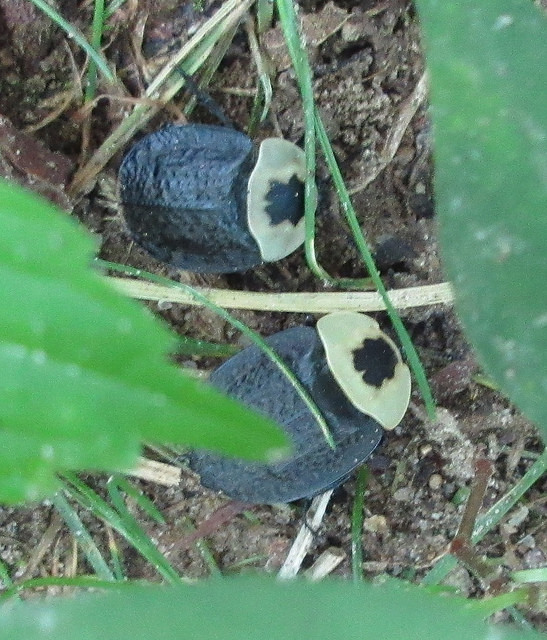 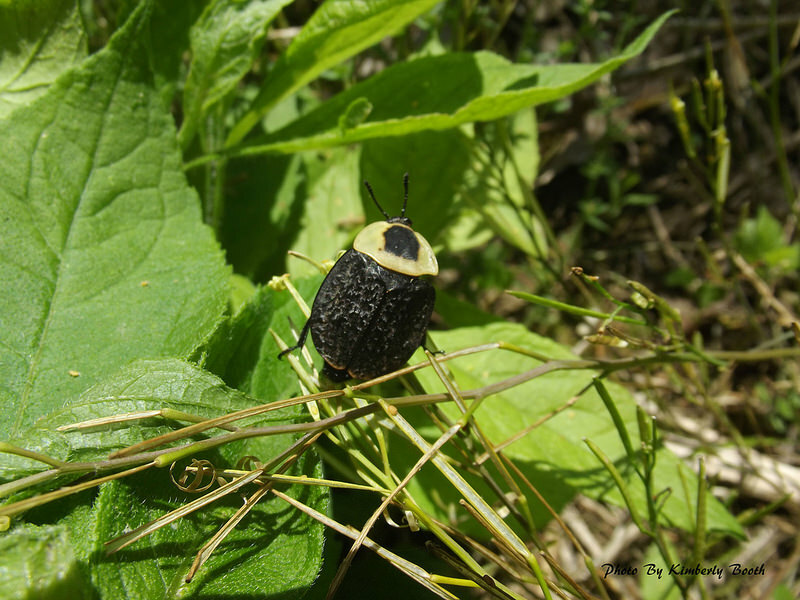 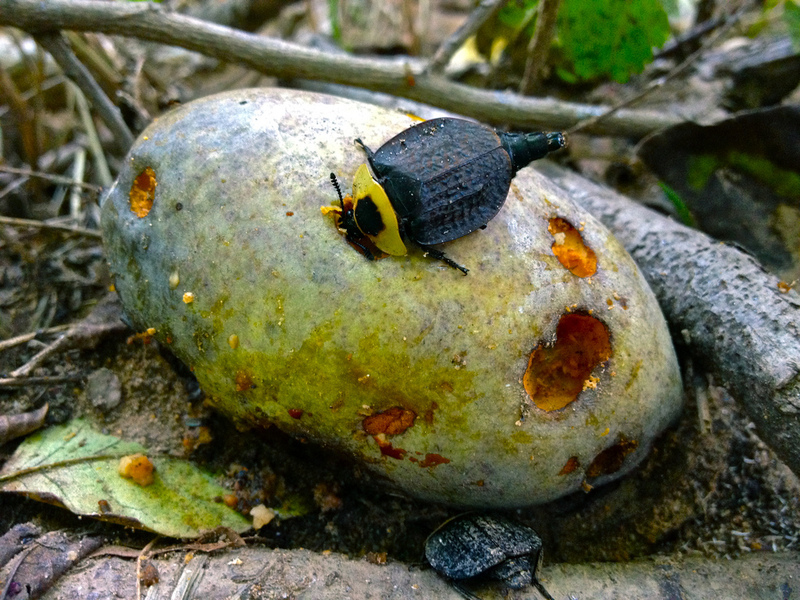 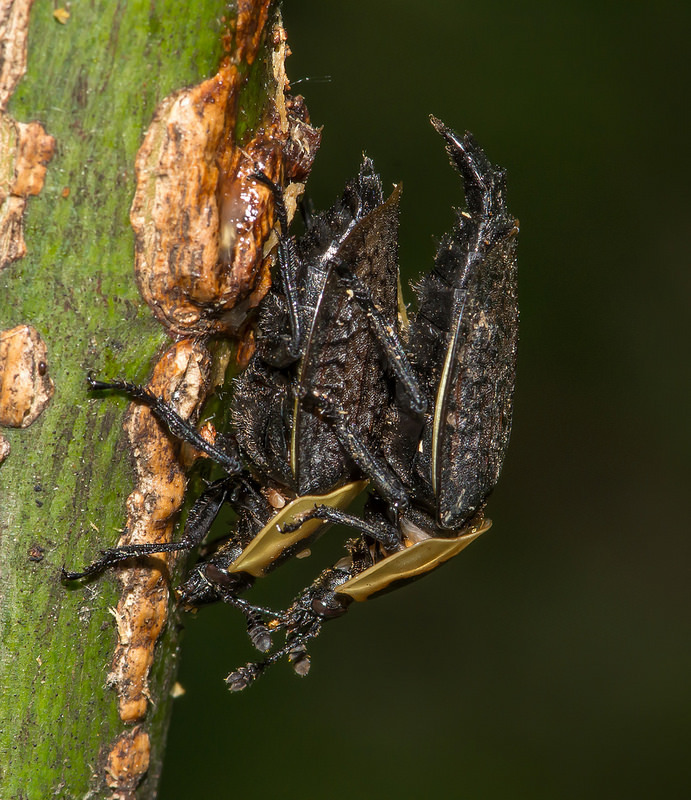 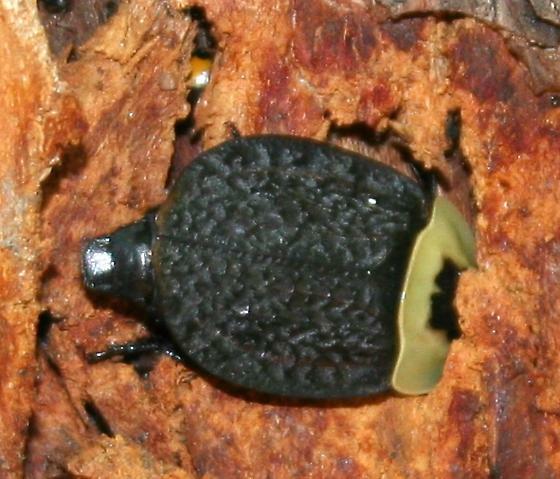 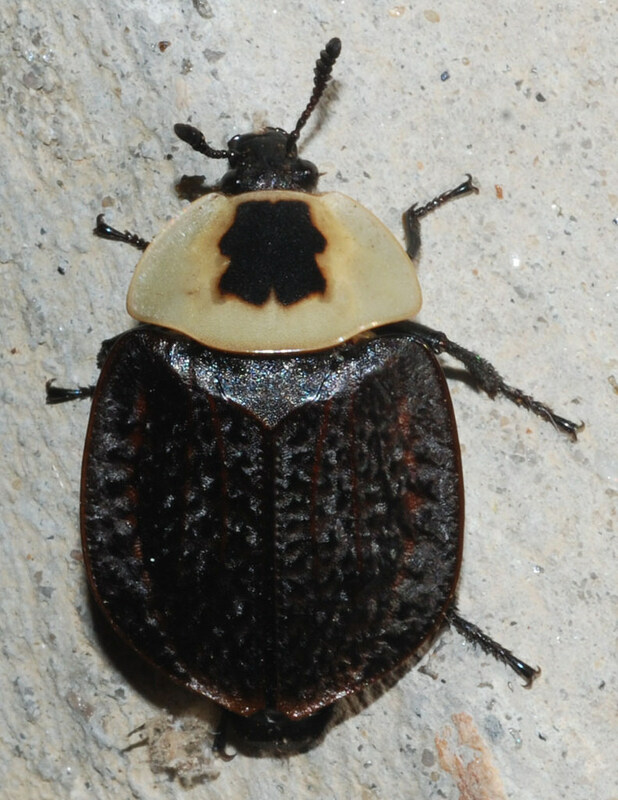 These distinctive beetles feed on fungi and carrion. 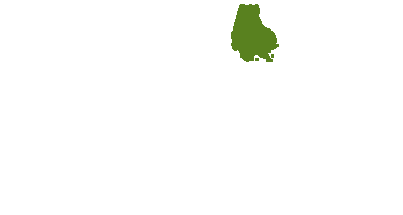 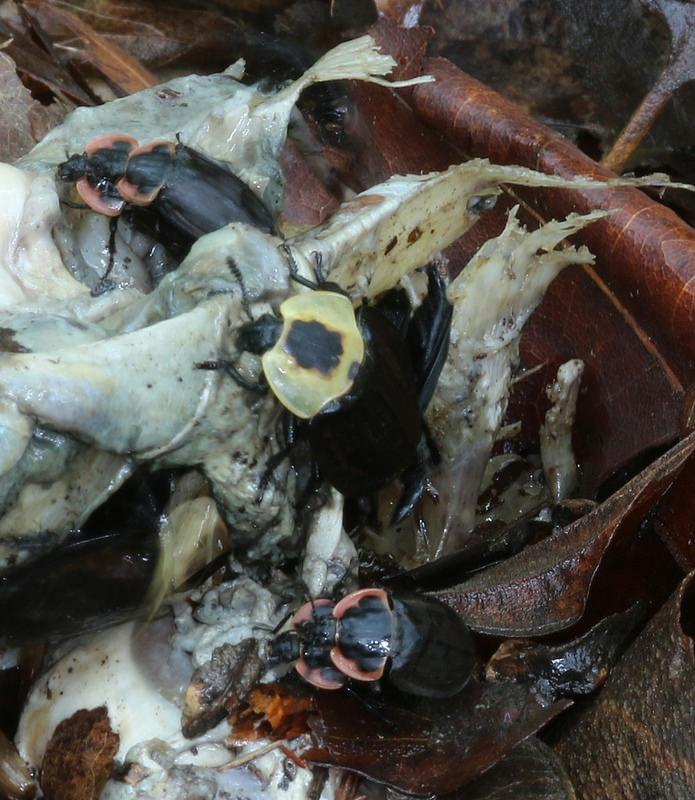 Look for this species on animal carcasses, where it feeds and lays its eggs. 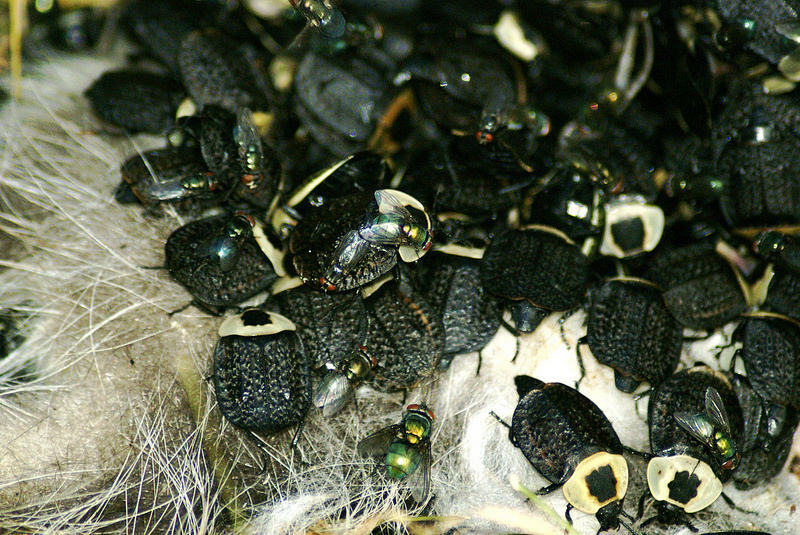 Adults feed on both the carrion and the fly larvae also present there. 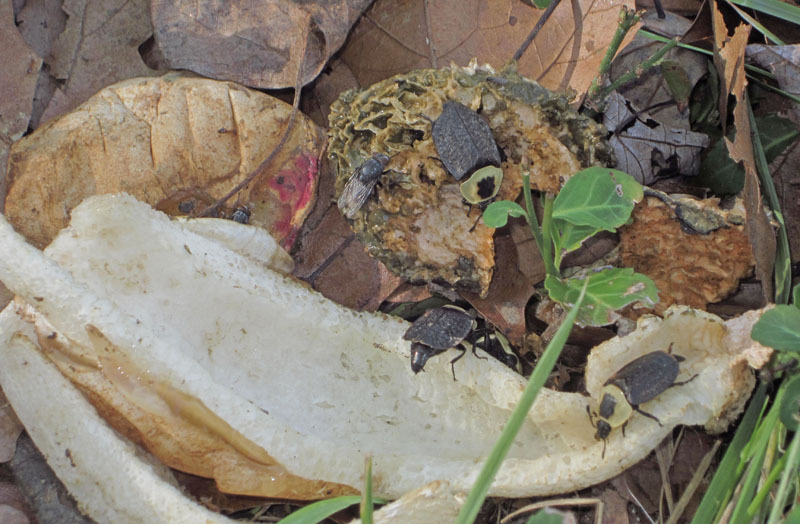 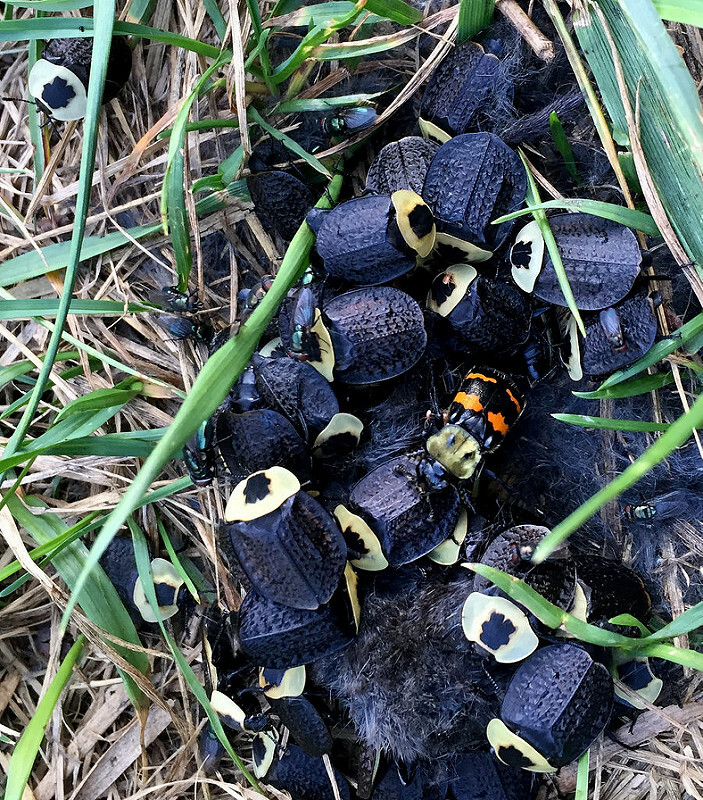 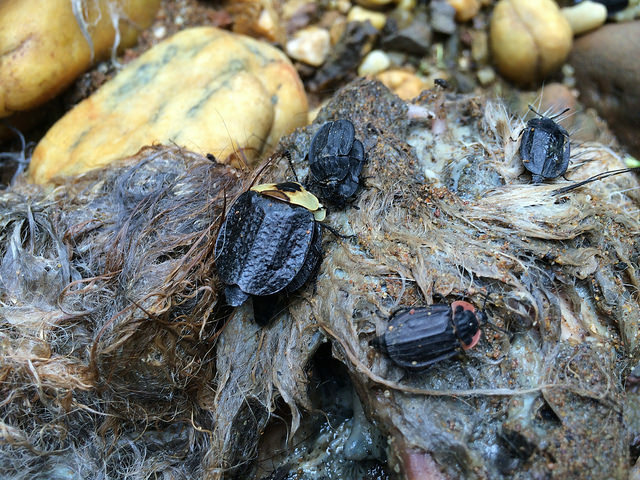 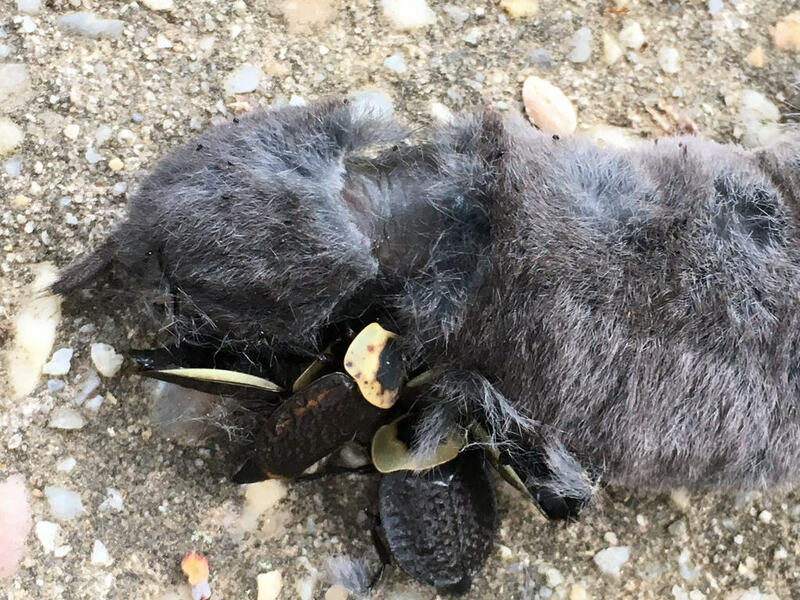 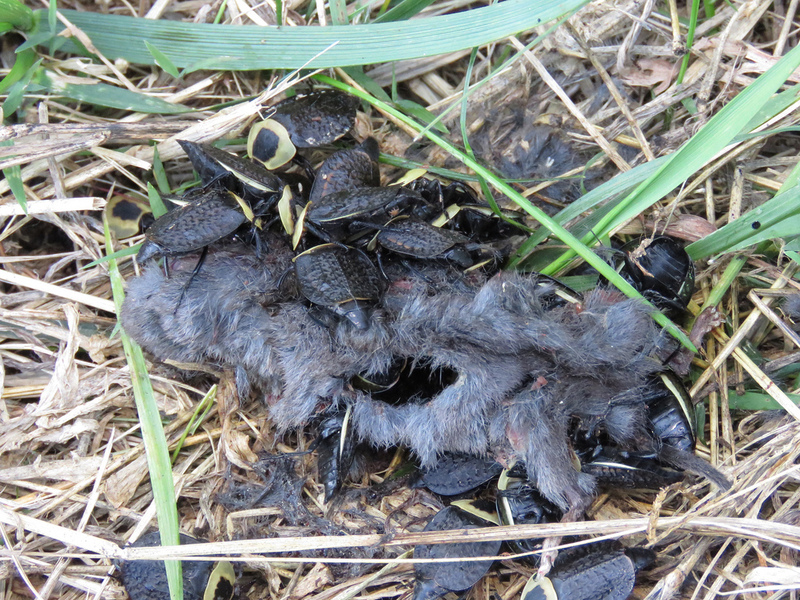 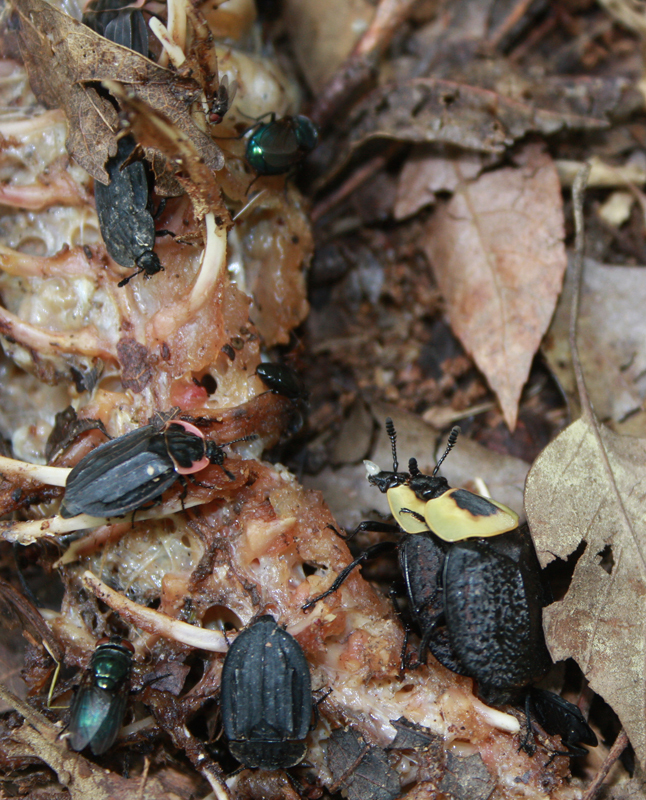 Carrion beetles are among the first to arrive at the scene of death. 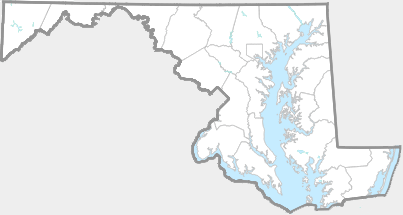 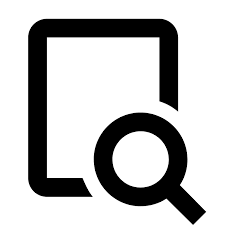 There are 92 records in the project database.